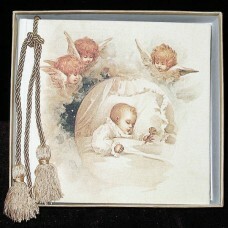 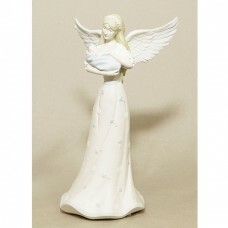 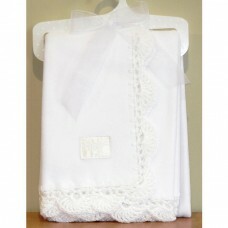 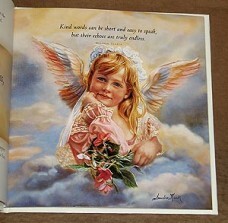 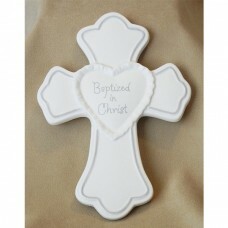 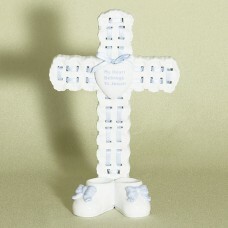 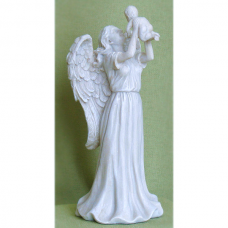 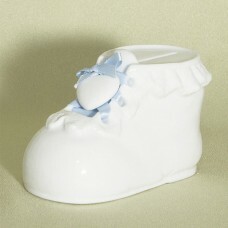 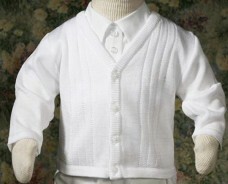 Baptism and Christening Keepsake gifts for the Parents, Baby and the Godparents. 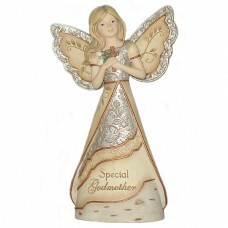 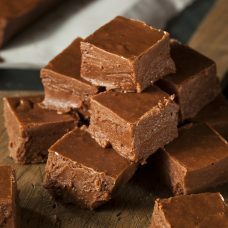 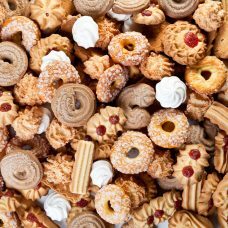 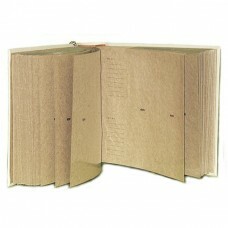 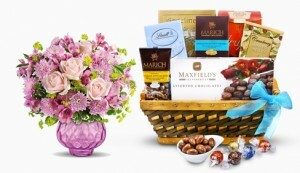 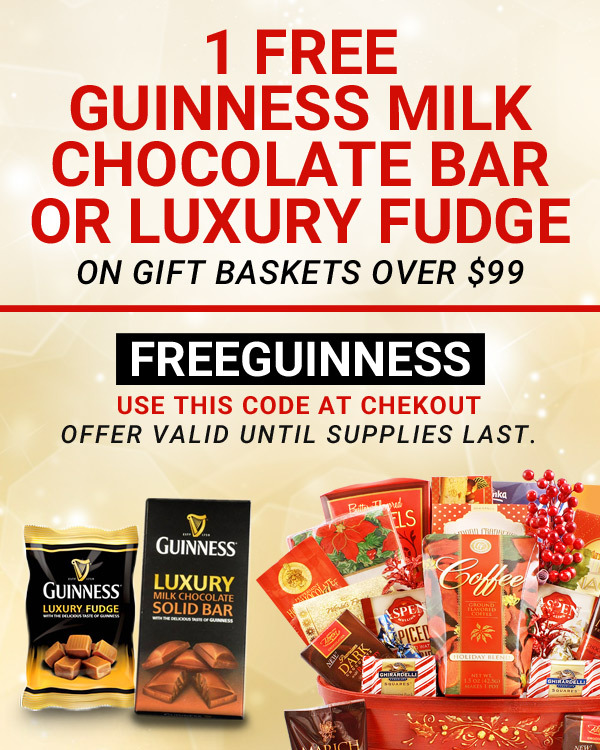 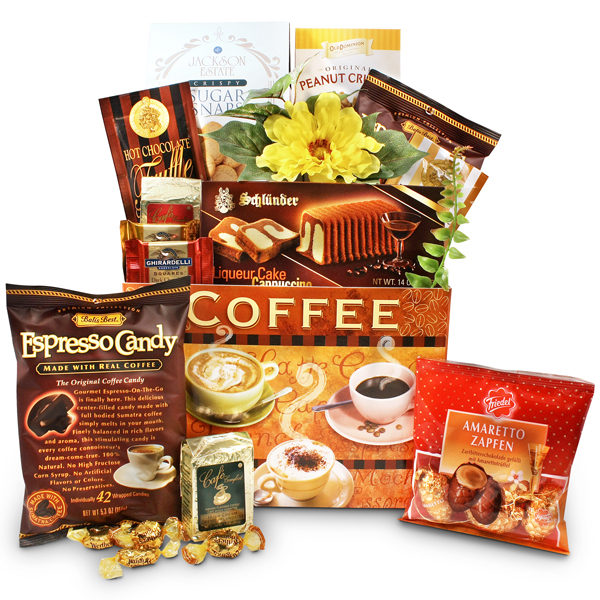 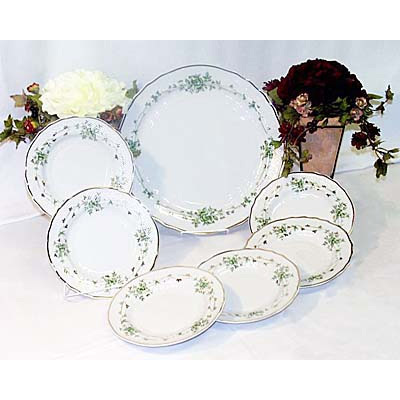 Make this occasion special for everyone with a memorable favor for the guests as well. 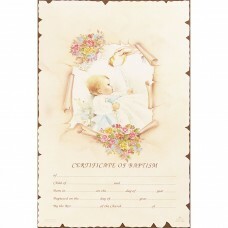 Certificate for Boy Baptism, Picture showing a boy being baptized, and a “Certificate of Baptism” type on the bottom, with small form to fill out. Certificate for Girl Baptism, Picture showing a girl being baptized, and a “Certificate of Baptism” type on the bottom, with small form to fill out.